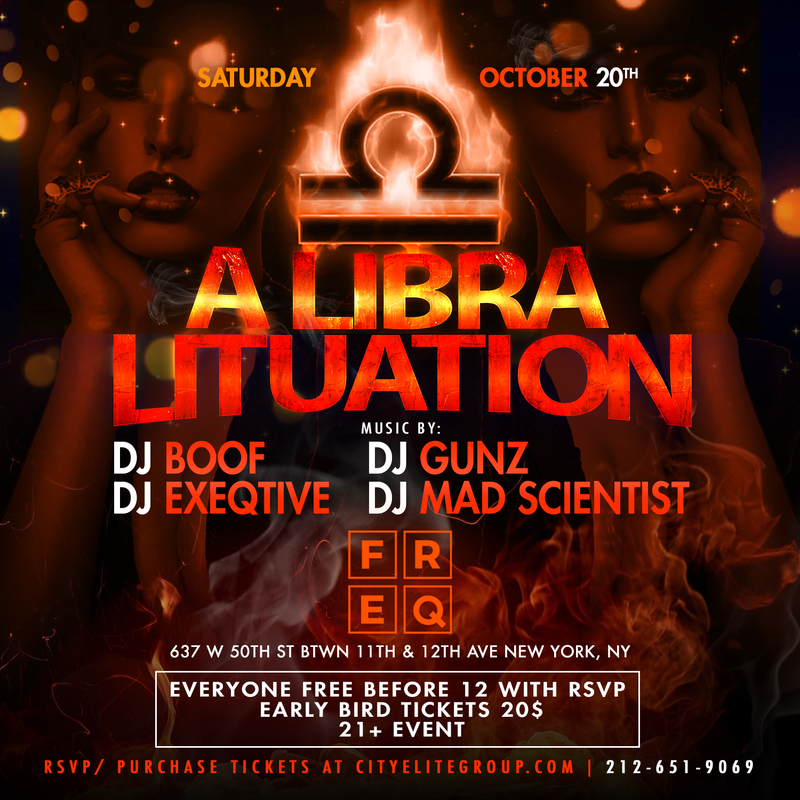 We close out the LIBRA season with a LITUATION! 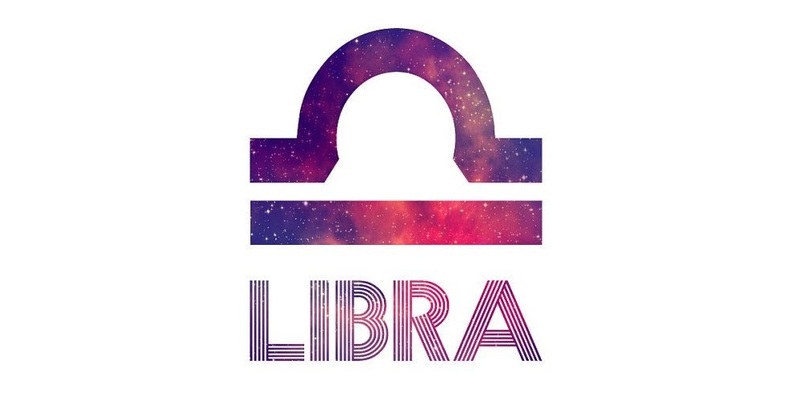 Celebrate your birthday at the LIBRA LITUATION! 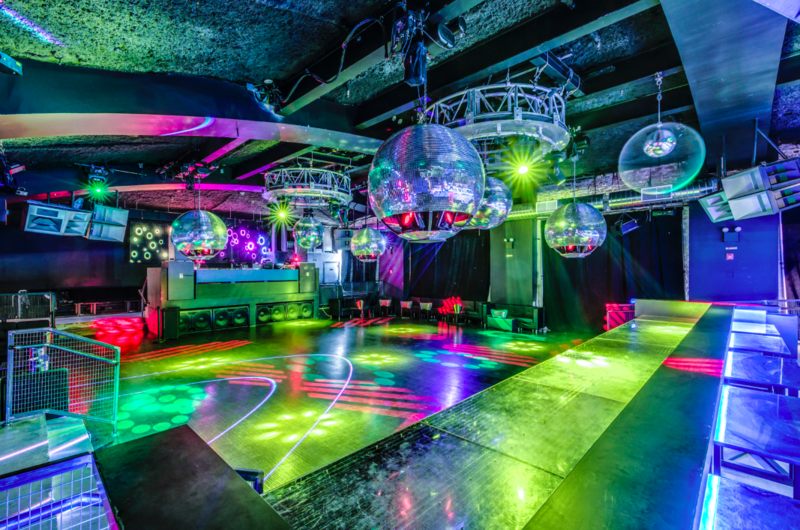 Want to be VIP? Reserve a table now!